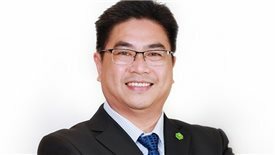 TheLEADERThe total deposits from customers in LienVietPost bank decreased by nearly VND19 trillion, equivalent to over $815 million in the third quarter of this year and the bank entered into a credit contract with JPMorgan Chase Bank to improve mobilization structure, according to its recently released financial report. 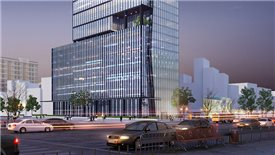 Lien Viet Post Joint Stock Commercial Bank (LienVietPostBank) has just reported unsatisfactory business results. Accordingly, the bank’s after-tax profit in the third quarter only reached VND280 billion ($120 million), down 33 per cent over the same period last year. In the first nine months, the bank saw a profit of VND826 billion ($354 million), down 27 per cent year on year (yoy). 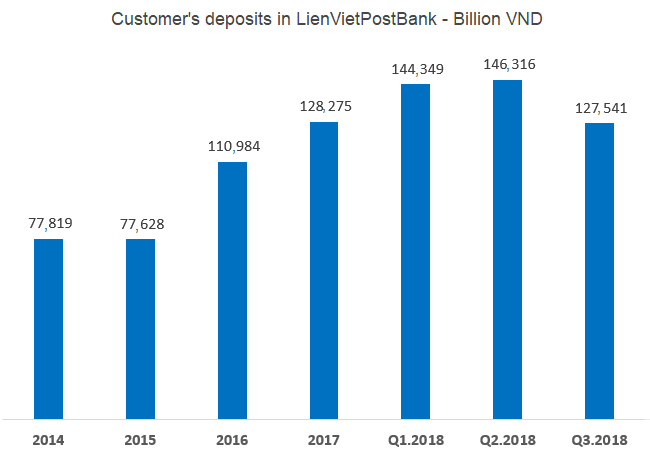 Since the beginning of 2018, LienVietPostBank's credit size has increased by 15 per cent to over VND115 trillion ($4.93 billion). The bank explained that capital mobilization has been shifted towards retailing in order to improve the stability and sustainability, but input costs will increase in the short term. As a result, the banks' net interest income declined. 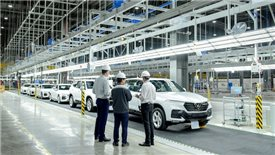 In the third quarter alone, net interest income came to VND1.26 trillion ($54.3 million), down more than 7 per cent yoy. 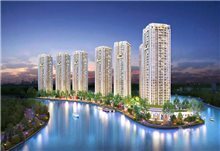 In the first nine months, net interest income came to VND3.59 trillion ($154 million), down 8 per cent yoy. 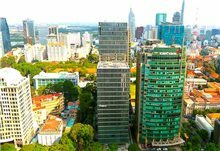 At the end of August, the Bank and JPMorgan Chase Bank’s Singapore branch entered into $50-million credit contract with a three-year term. 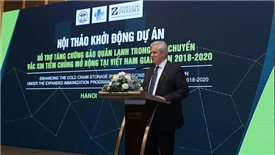 The loan will help LienVietPostBank supplement mid- and long-term foreign currency, improve the mobilization structure and partially meet the foreign currency demand of domestic enterprises. However, to get a $50 million loan, LienVietPostBank had to mortgage seven government bonds that the bank bought in the bond issuance of the State Treasury. The total value of these Government bonds is around VND1.45 trillion ($62.3 million), higher than the value of a loan offered by JP Morgan Chase to LienVietPostBank. While the core business line is unsatisfactory, LienVietPostBank has to compensate for losses in other business lines. The bank reported a loss of VND21.2 billion ($909,871) in foreign exchange and a loss of VND57.3 billion ($2.46 million) from other activities in the last quarter. 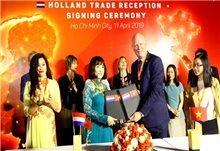 The remaining business activities including banking service and securities trading brought a profit of nearly VND120 billion ($5.15 million) in the first nine months. The recent expansion of the bank's network has raised the costs of construction, technology infrastructure, human resources and management. 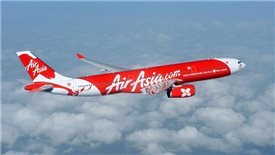 In the third quarter alone, operating expenses increased 21 per cent over the same period last year. In the first nine months, the cost increased to VND2.1 trillion ($90.4 million), up 15 per cent yoy. 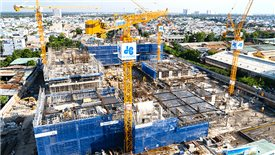 In addition, the bank's credit loss provision nearly doubled in the third quarter and accumulated to VND351 billion ($15 million), in the first nine months of 2018, down VND473 billion ($20.3 million), compared to the same period last year. 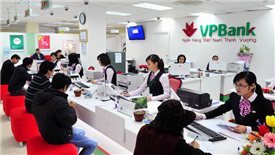 LienVietPostBank is considered as the commercial bank with the largest network of more than 360 branches, transaction offices and over 1,000 post offices in Viet Nam, covering all cities and provinces nationwide.